Since 2000 NEP has been supporting WWE with broadcast services and live event display – and we love their “go big or go home” attitude! 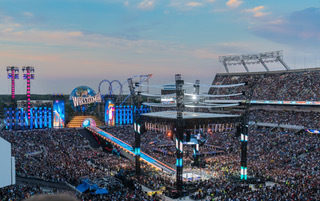 This year’s Wresltemania was no exception – and we had to match the excitement of massive show with cutting-edge solutions that would do the live experience and broadcast production justice. Display solutions for a WWE event serve two purposes: to help amp up the live experience for fans on site AND to create a colorful backdrop for the broadcast production. 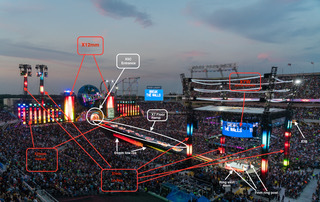 For the 2017 Wrestlemania event our display solution was carried to site by thirteen individual 53’ tractor-trailers carrying a total of 2,074 square meters of Screenworks’ LED products. Among the many LED screens that were custom-built for this event was a a 265 foot LED ramp from the entrance tunnel on second level of the stadium to the ring on ground-level. This functioning LED ramp took a lot of planning, because not only did it have to look great, it needed to be able to have 6 motorcycles and a small car ride down and back up – and included an elevator for talent to rise up through at mid ramp. Since 2000, NEP has provided a dedicated mobile unit to WWE for coverage of their events. This year for Wrestlemania, they used their brand new, fully IP, dedicated mobile units WWE 1 and 2. 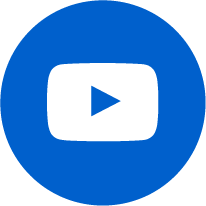 This truck features all new technology, and was built to be flexible enough to expand and support these major annual events. WWE 1 and 2 handled the main Wrestlemania show, as well as the Hall of Fame show, NXT and other wrap-around programming. 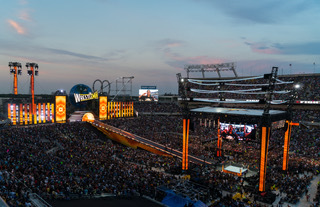 Wrestlemania was only one of the events WWE hosted that week in Orlando. 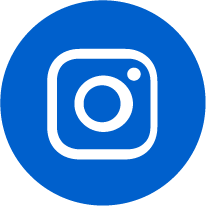 We also had LED displays at Fan Axxess at the convention center and a WWE business partners meeting at the Marriott hotel, and provided full broadcast services and display solutions for a Hall of Fame show on Saturday, WWE RAW on Monday and Smackdown on Tuesday.